Usually I'll have hives on only a few parts of my body at a time. 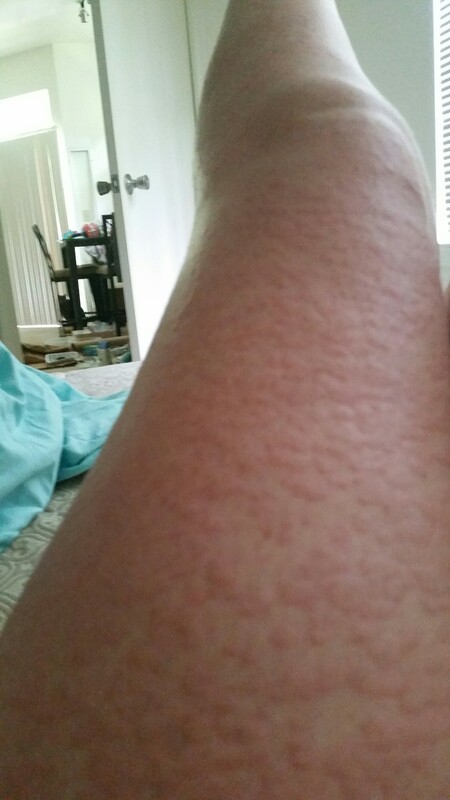 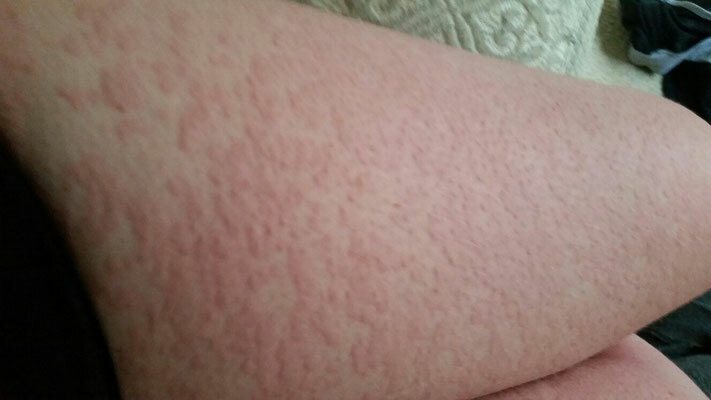 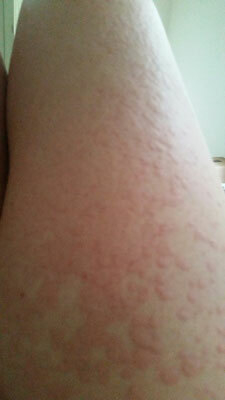 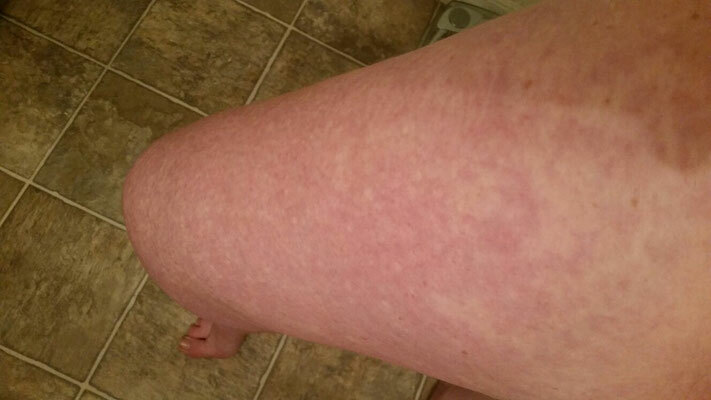 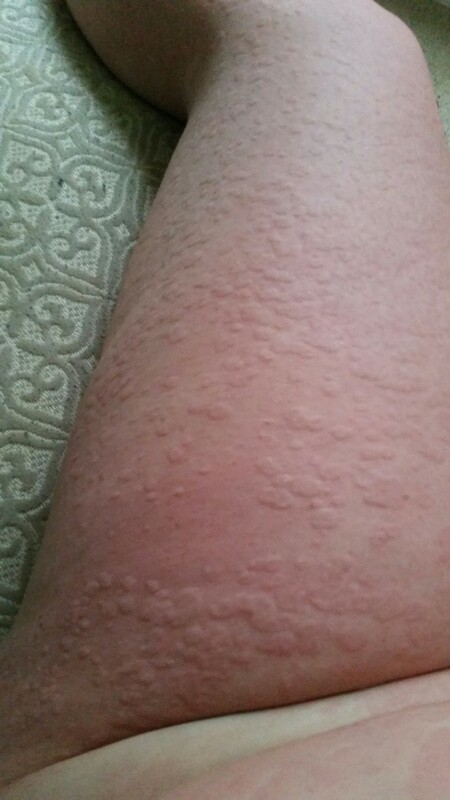 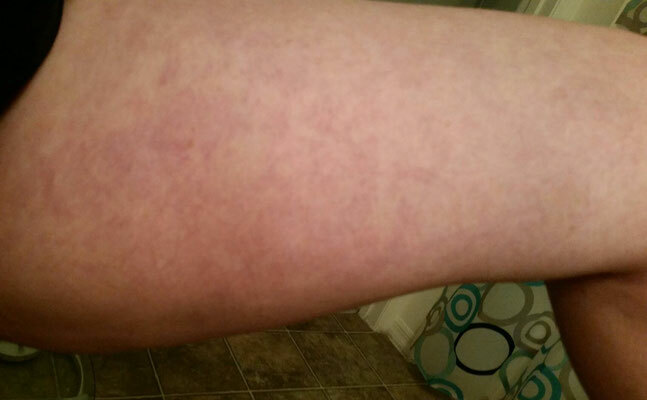 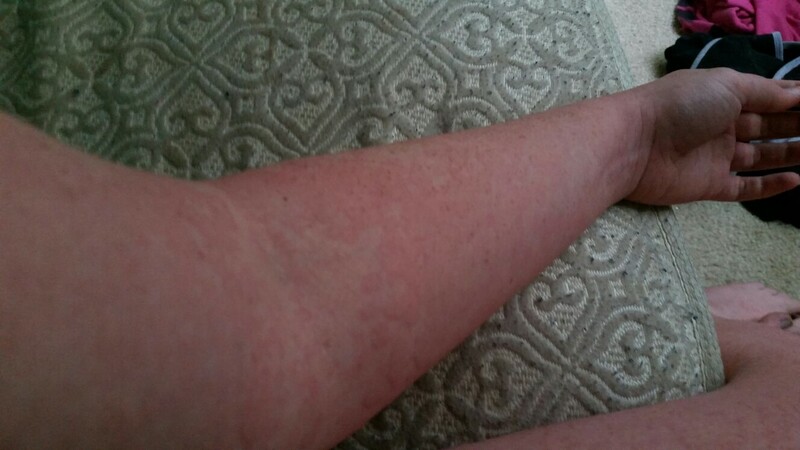 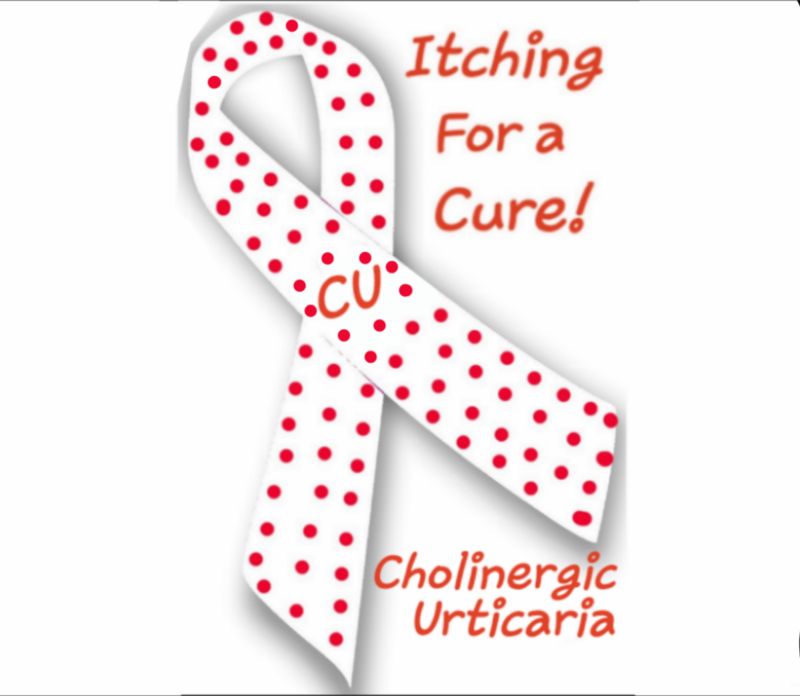 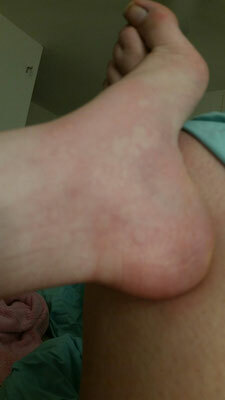 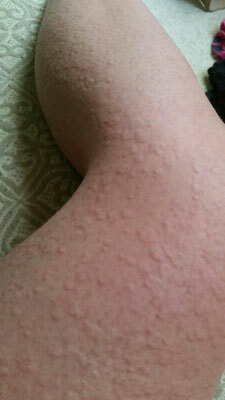 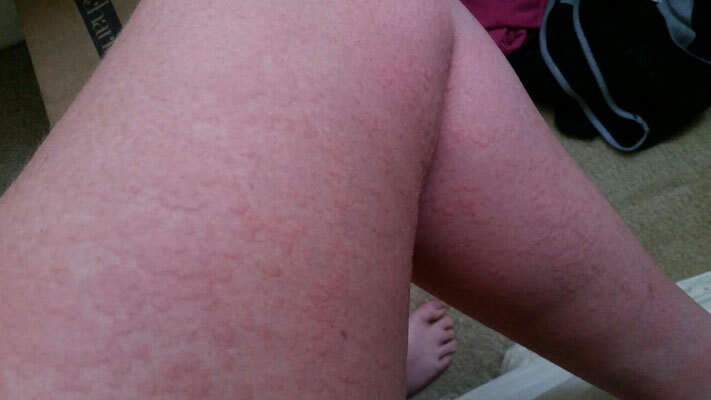 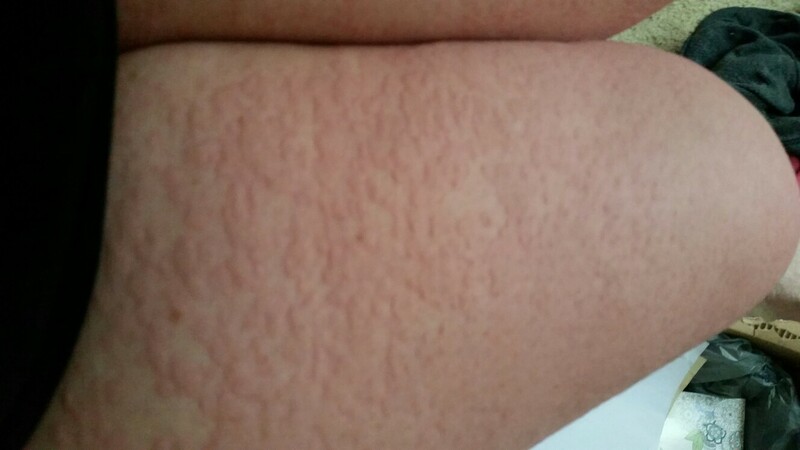 For example I most commonly have hives from CU visible on my arms and legs. 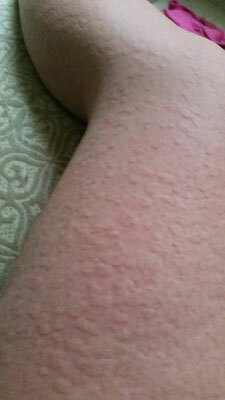 But some days, I wake up with my entire body covered in hives. Almost all of my skin from head to toe, just itching and feeling like my skin is on fire. And there is nothing I can do, no medicine I can take, nothing the emergency room can do, etc. 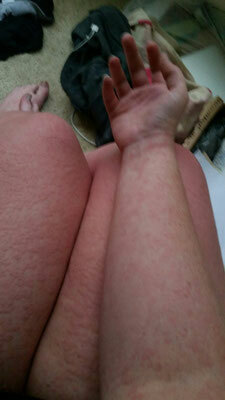 to relieve the symptoms. And as of 2018, no doctor, allergist, or dermatologist has been able to help me by treating my condition. 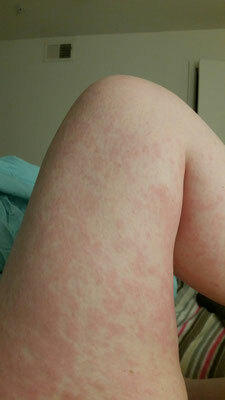 In my experience, I have found that I seem to be deemed "untreatable" and discharged as a patient because doctors seem like they do not want to take on my case. 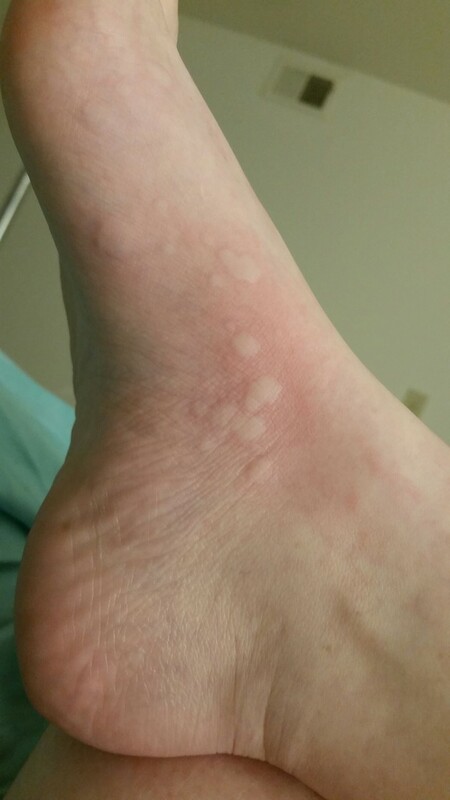 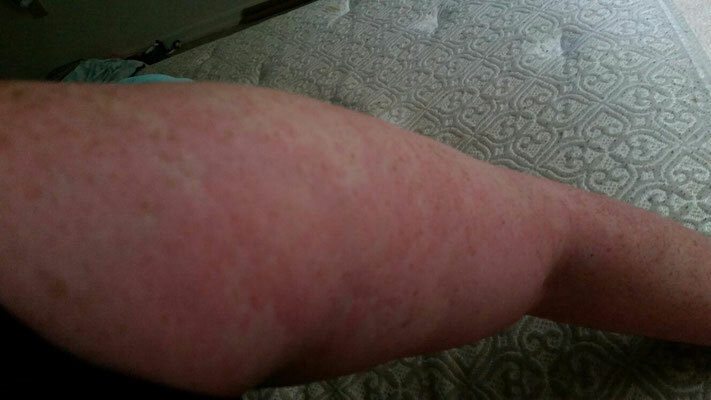 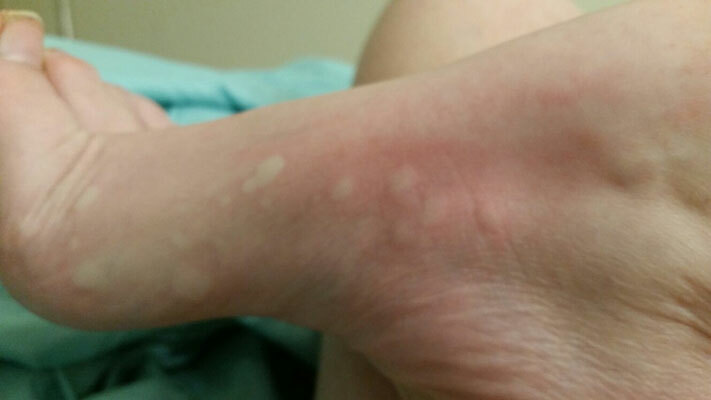 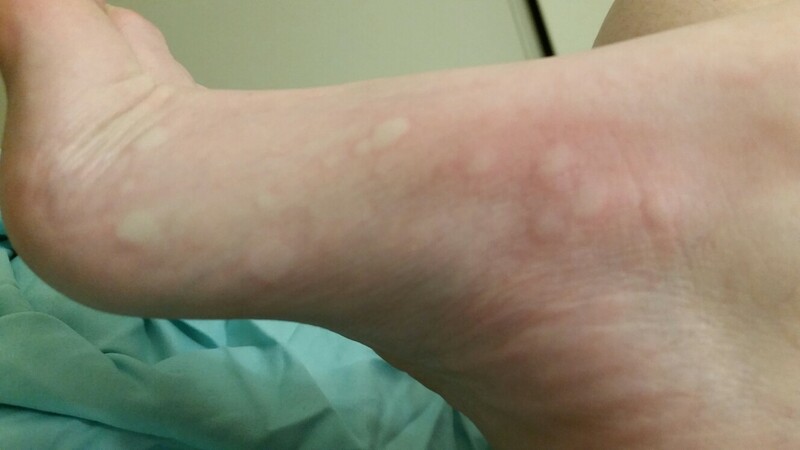 Maybe because of the severity or the fact that no medications have been able to relieve the hives. 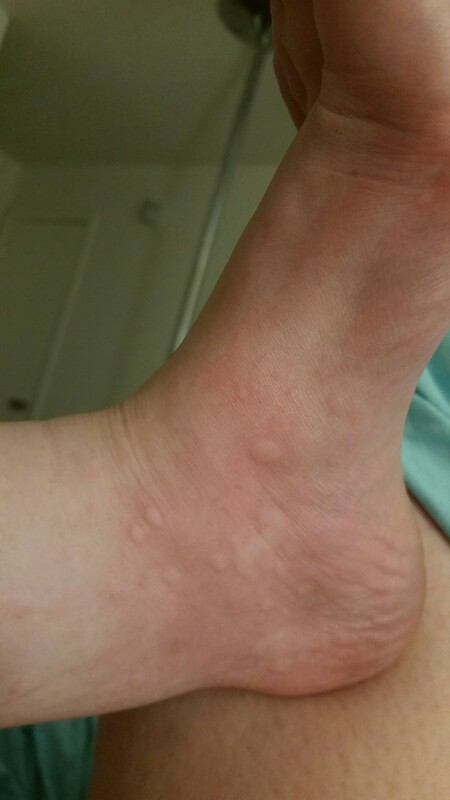 I don't know but it is extremely frustrating that I cannot find a doctor to even try to help me with this. 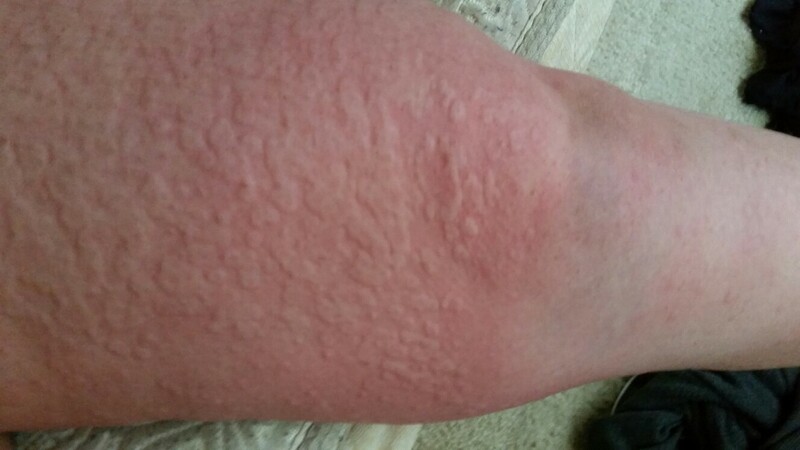 I saw one allergist who gave me antihistamines to take, including over the counter and prescription ones, and after taking them everyday, I became allergic to antihistamines. 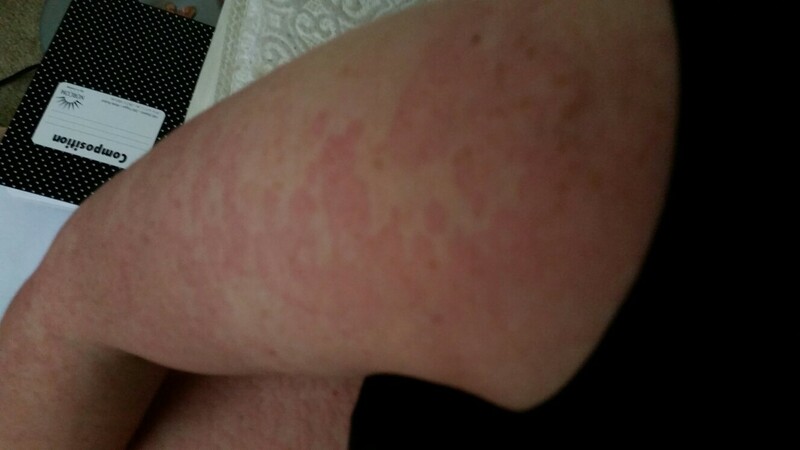 So now if I take any over the counter allergy medicine, it causes me to break out in hives all over my entire body. And when I told the doctor this, all I received was a letter in the mail a week later saying I was to be discharged as a patient with no reason given. 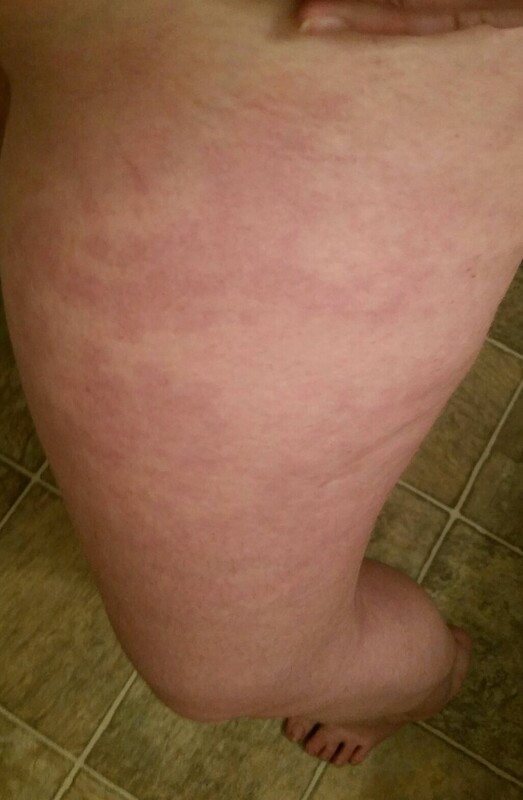 It is frustrating to say the least, to not have anyone who is willing to try to help you get your life back. 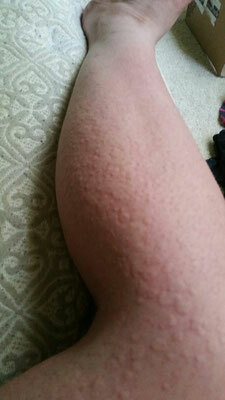 I was terrified. 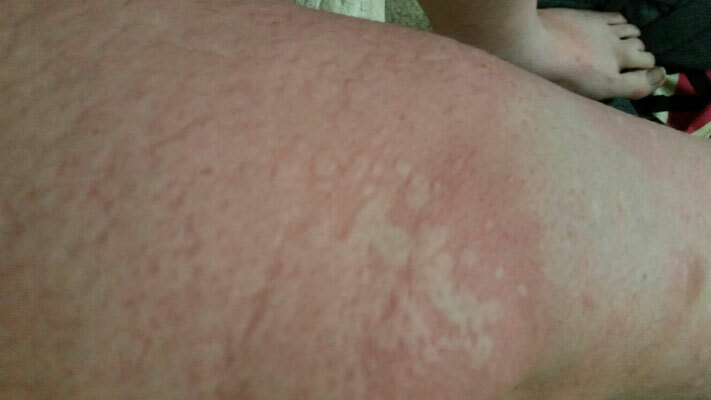 It felt like my skin was on fire. And it itched, oh God did it itch, like nothing I've ever felt before. And it is even scarier knowing that there is nothing I can do, and I just have to wait for the hives to subside.